If this applies to you go ahead and report your injury to your nearest supervisor and feel free to call our office to schedule an appointment to see if we can help! The state of Wisconsin was the first state to approve the first comprehensive workman’s compensation program in 1911. Under Wisconsin’s Act, which is essentially a “no-fault” insurance system under which the worker no longer has to prove negligence on the part of the employer, and the employers three common law defenses are eliminated. Once a work injury occurs it is accepted as a fact of life, and the clinical monetary consequences of the injury must be managed as efficiently as possible. The intent of the law was to require an employer to promptly and accurately compensate a worker for any injury suffered on the job, regardless of the existence of any fault of whose it may be. In Wisconsin, if you endure a injury at work, you should first notify your employer immediately. It is best if this notification is done in writing so a paper trail is available; details are important at this point i.e. time, location, activity you were performing etc. Be sure to review your employee handbook for any additional steps you may need to take regarding a workplace injury. Keep in mind, it is your right to choose any physician you prefer – you do not have to see on site medical care if you choose not to. Workplace injuries: What are my rights? Work-related injuries and medical treatment. All of the above are an alternative way to assist your healing process without the use of narcotics and other painkillers. Not only does this reduce the risk of medication dependency but it also will prevent future workplace injuries. 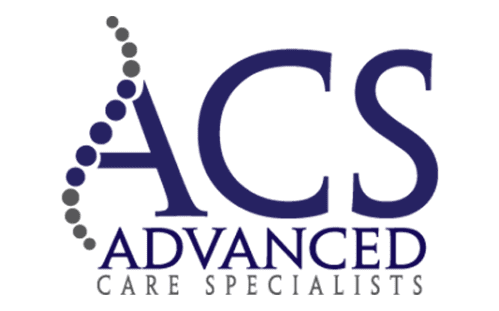 To learn more, please call our team at Advanced Care Specialists or reserve your consultation online today! We are accepting new patients in the Mount Pleasant and Racine areas.